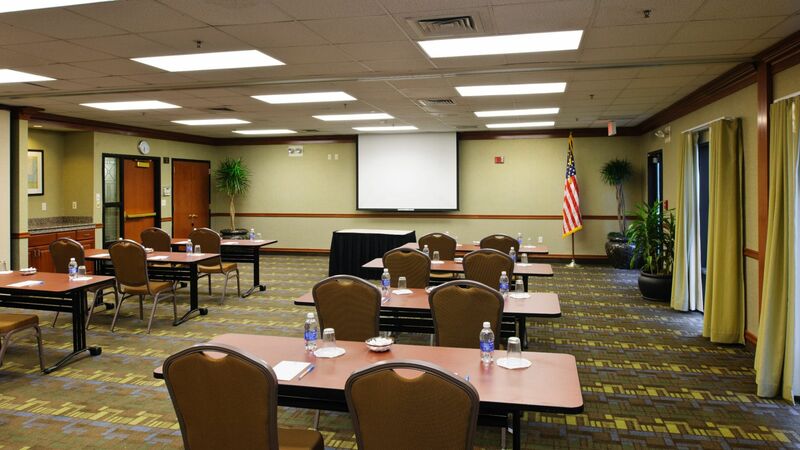 "You’ll get more when you bring people together for group events or small meetings at Hyatt House White Plains. Our 1,288 sq. ft. event space can accommodate groups as small as 5 and as large as 70 with a variety of set up options. 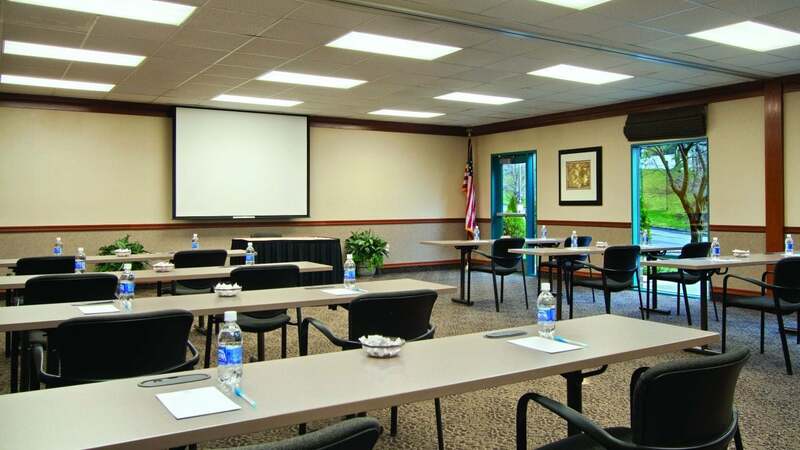 We offer facilities and services for training classes, business meetings or social events. Let our staff assist with audio/visual needs, catering and anything else – for events that connect and inspire. 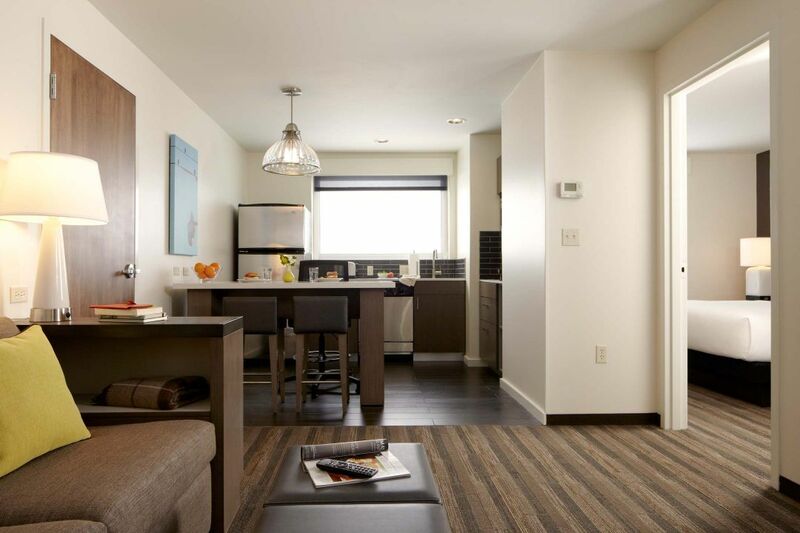 Your guests will feel more than welcome in our residential-style suites featuring full kitchens, separate living and sleeping areas and free high-speed Internet access. Please contact the sales office today at 914-251-9700 or sales.westchesterhs@hyatt.com to book your meeting and/or block of rooms. " Our staff is also happy to assist with audio visual needs, catering and anything else – ensuring that everything goes the way you want. Our Meeting Host can help coordinate a customized menu for healthy and satisfying meals and coffee breaks. Let us coordinate professional dining, audio, and visual services for the perfect wedding rehearsal dinner. From insert cards with our hotel’s information for your invitations to room block coordination, our wedding coordinator will ensure that your celebration is flawless and full of joy. Contact us for a full list of our custom services.